i bet you think this dance is about you depicts the inside of one’s mind and the voices – the good, the bad, and the ugly – stuck within. The work asks to understand how our individual perceptions drive and shape our realities. i bet you think this dance is about you takes you on the journey of shifting perceptions, uncovering truths and finding happiness. 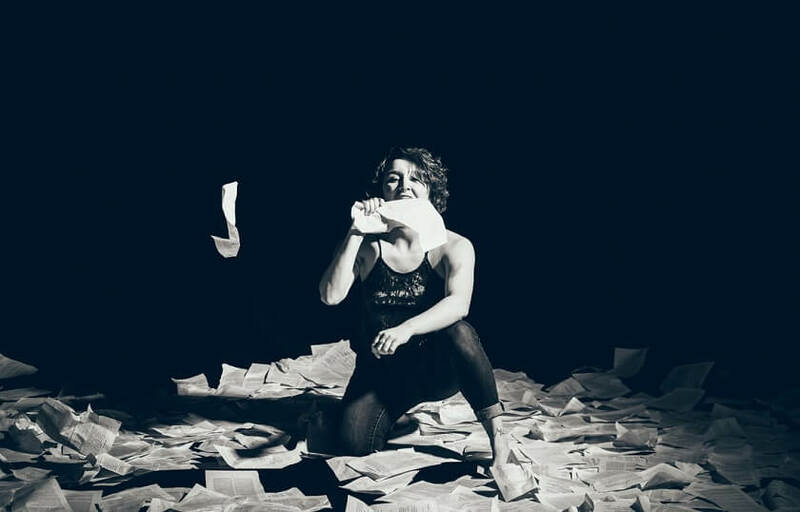 Artistic Director, Sara Maslanka, and ensemble devise movement and text through visual games, poetry, and unsent letters.